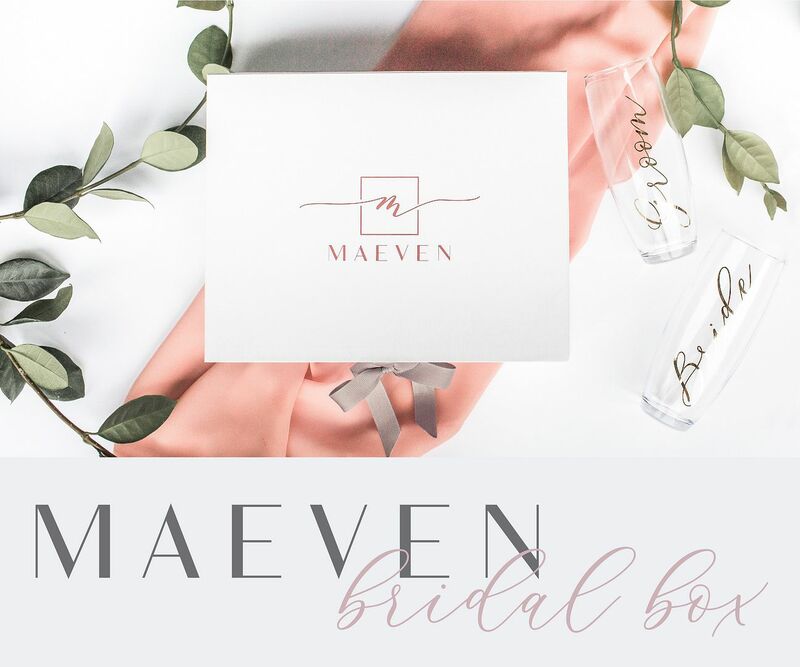 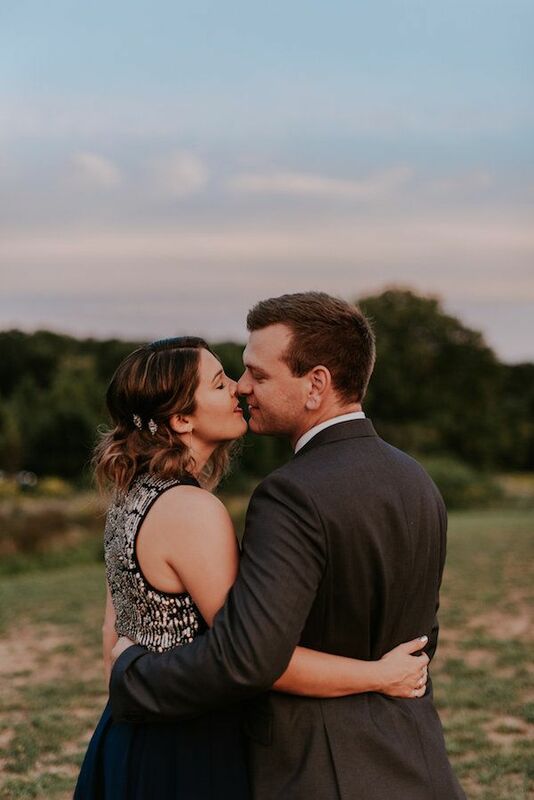 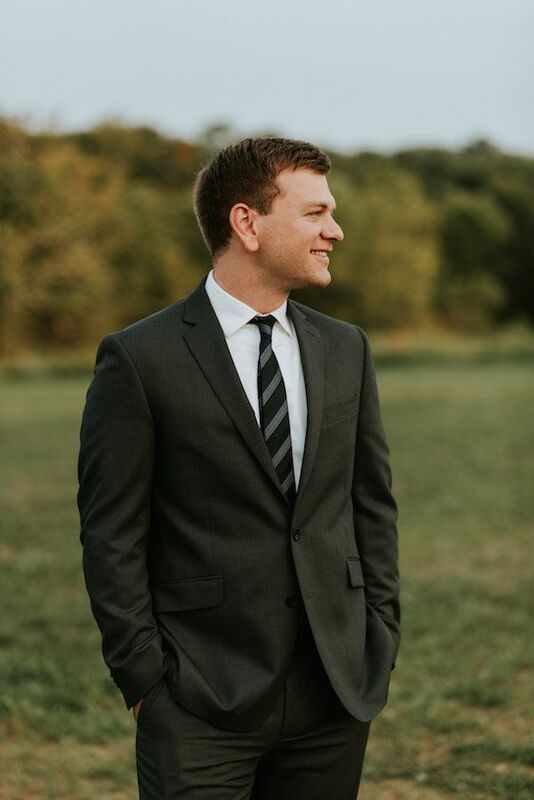 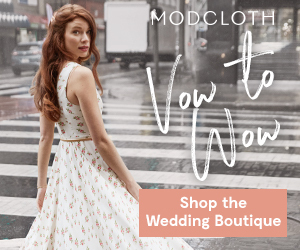 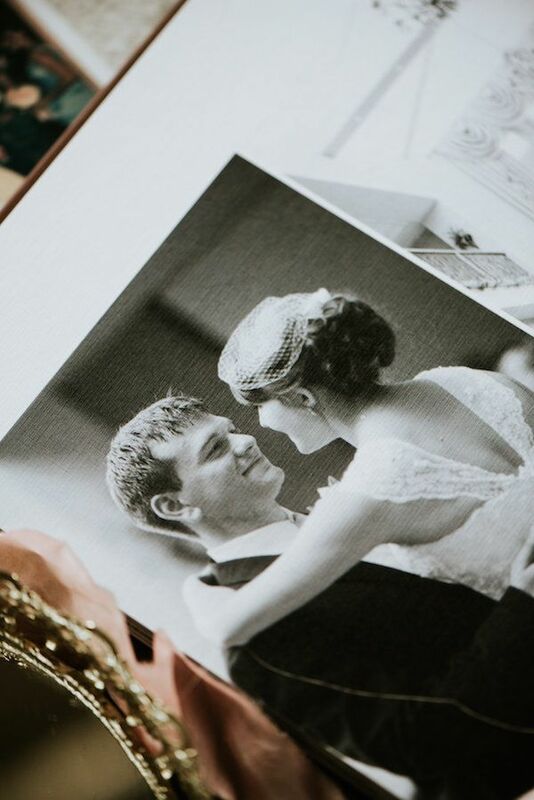 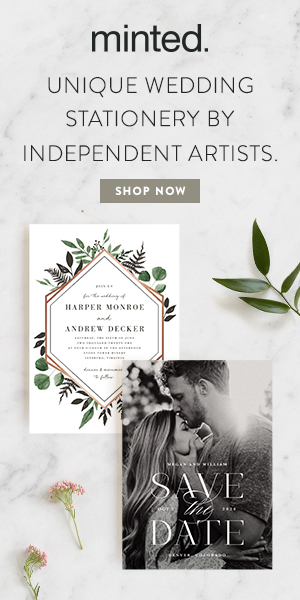 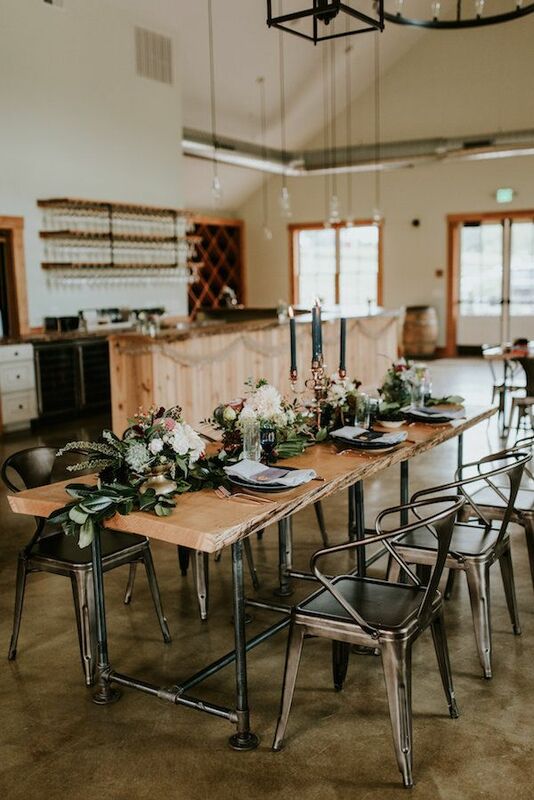 Captured beautifully by Bekah Kay Creative, today's anniversary celebration comes straight to us from to A. Griffin Events and J’Adorn Designs. 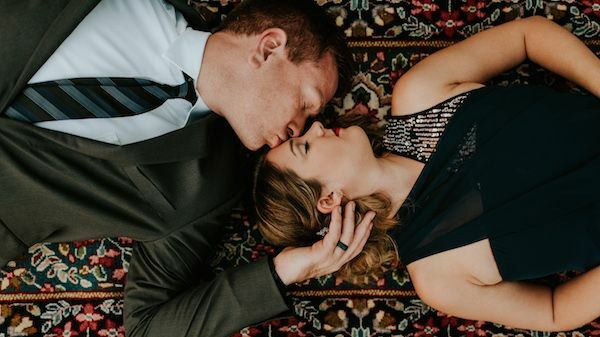 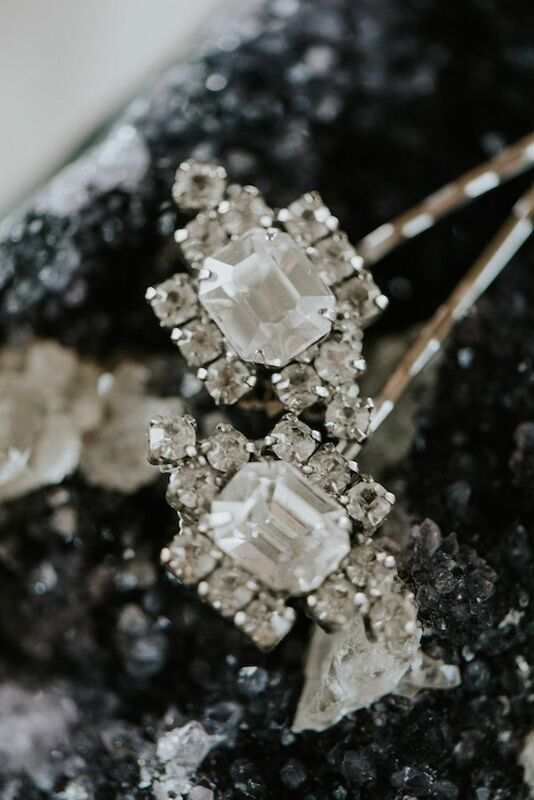 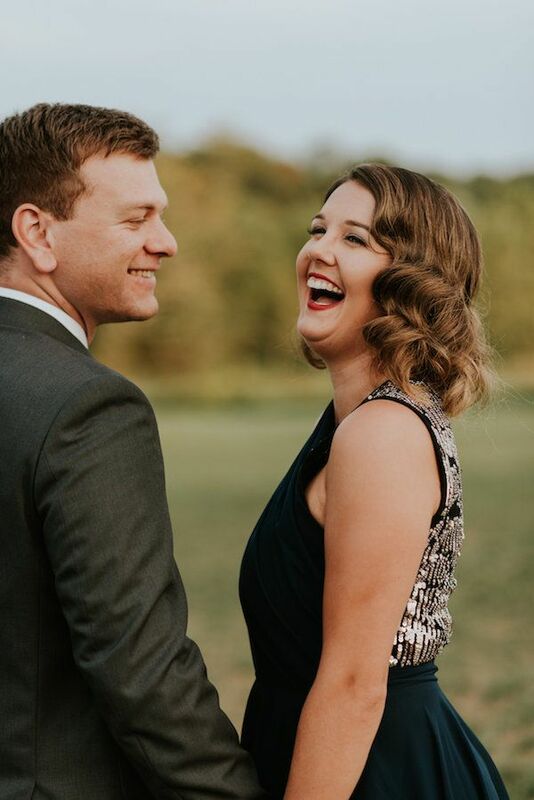 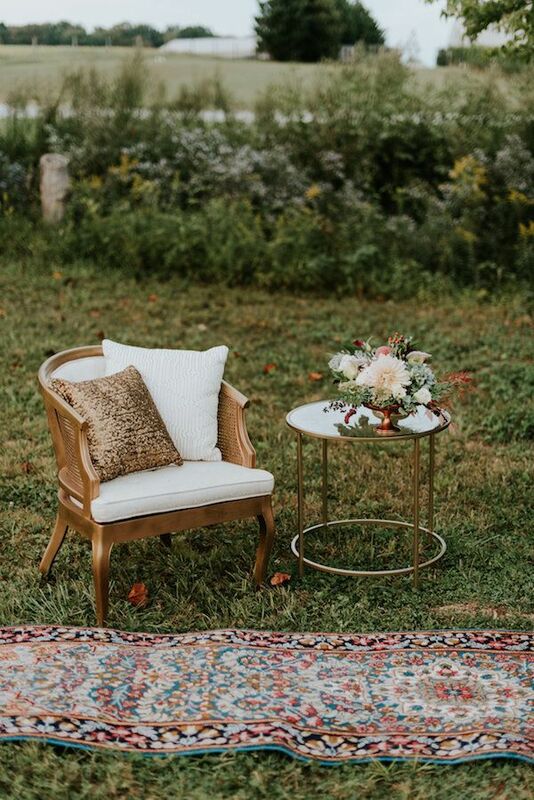 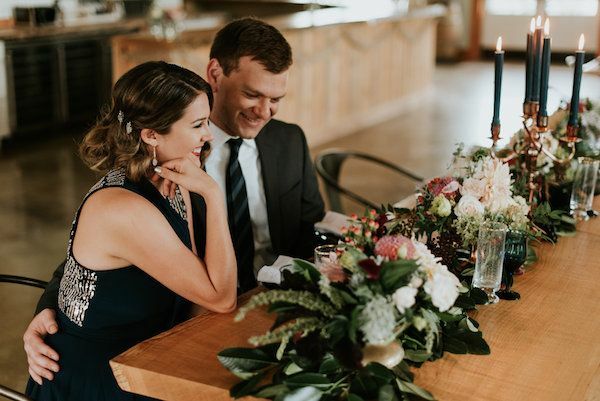 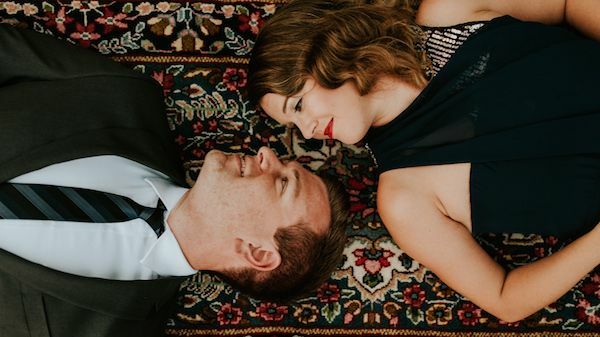 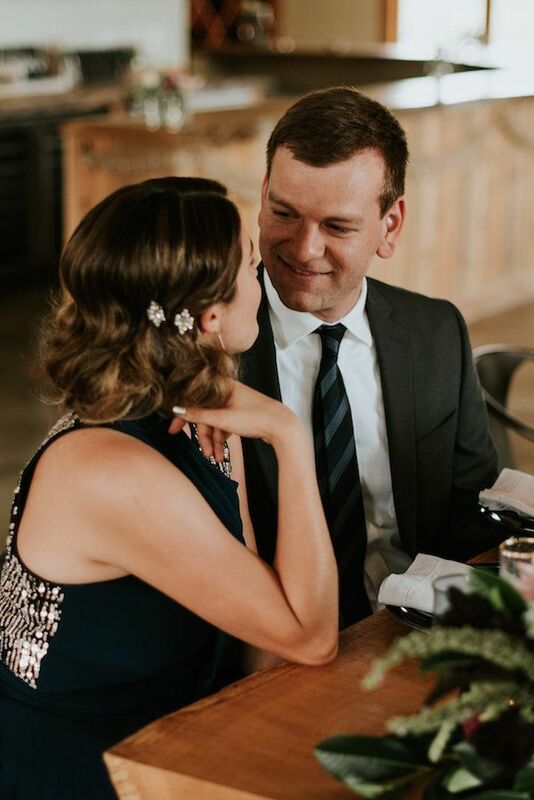 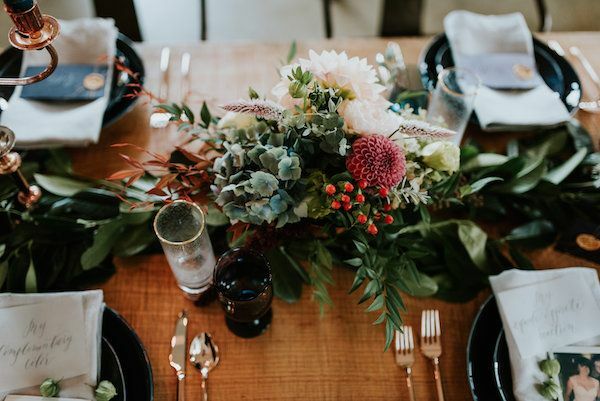 It's a dreamy fete full of glamour and sophistication and we can't wait to show you all the gorgeousness that this dream team whipped up at Old Westminster Winery. 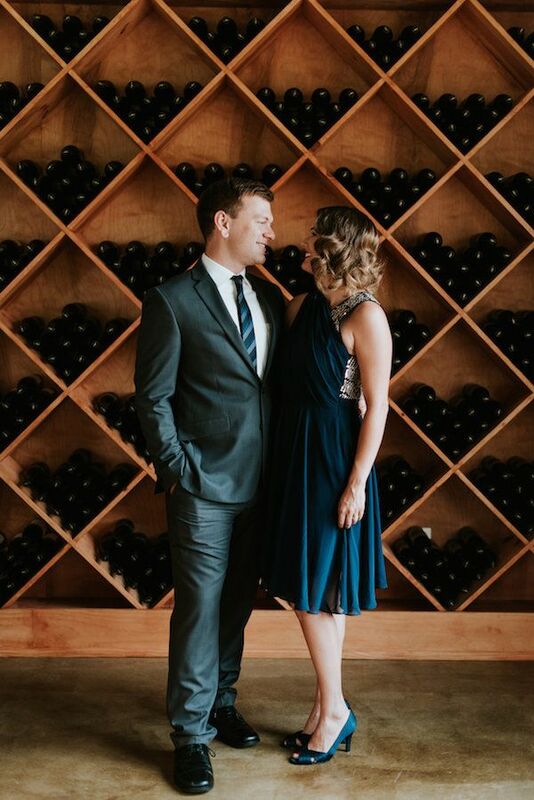 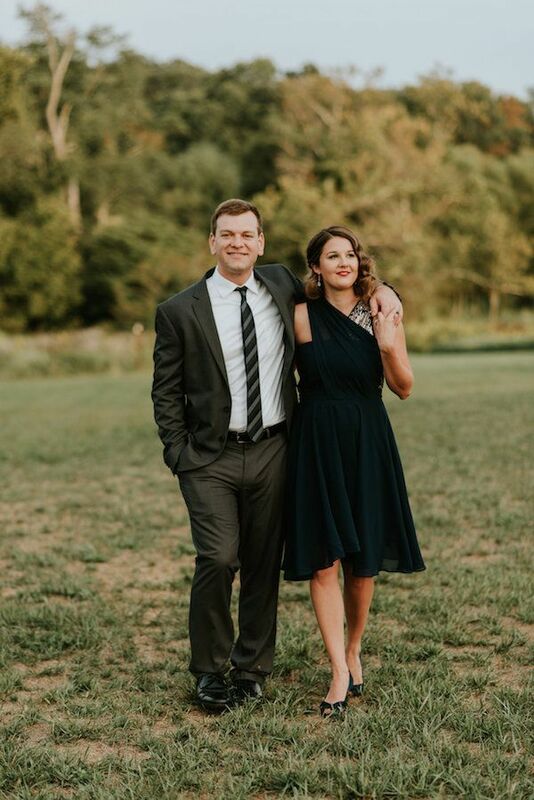 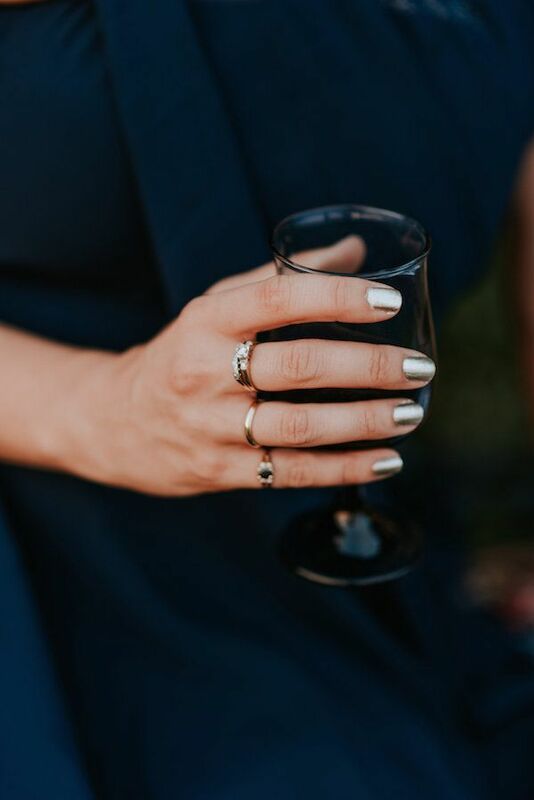 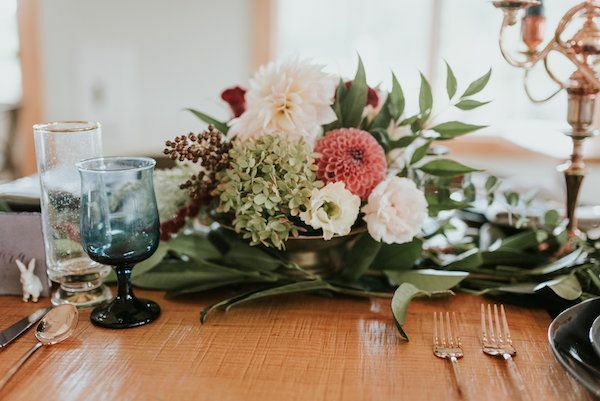 From the team, "​We wanted to share this blue editorial with you that uses sapphires as inspiration for a jeweler's 5th anniversary celebration.​ Alison Jefferies, a custom jeweler and owner of J’Adorn Designs, wanted an Old World​ dinner party to celebrate the fifth anniversary of her and her husband." 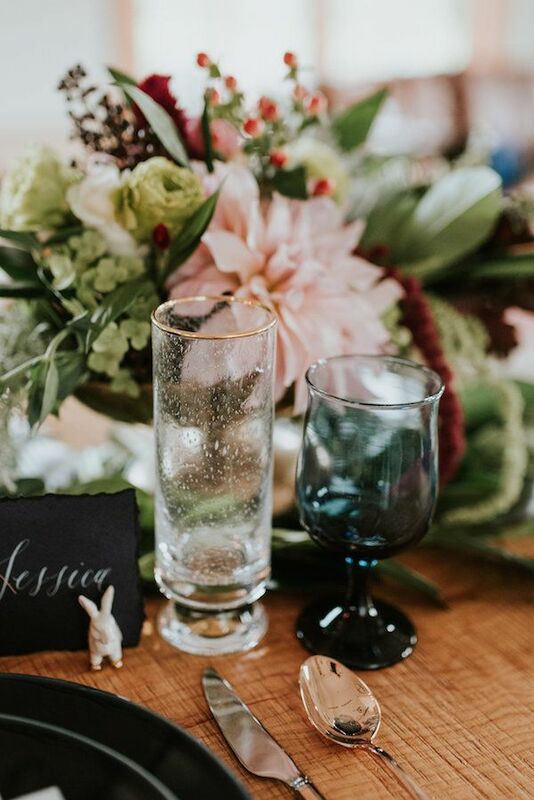 "Sapphires reflect many shades of blue when they catch the light: warm cobalt, jubilant turquoise, peaceful hydrangea blue, and elegant indigo. 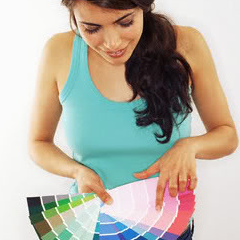 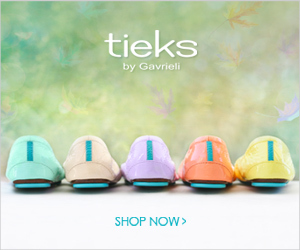 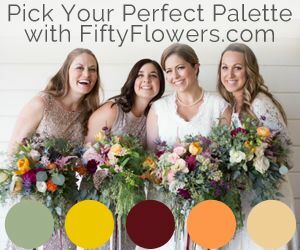 T​o keep the party from looking like Picasso's Blue Period, we brought in other colors." 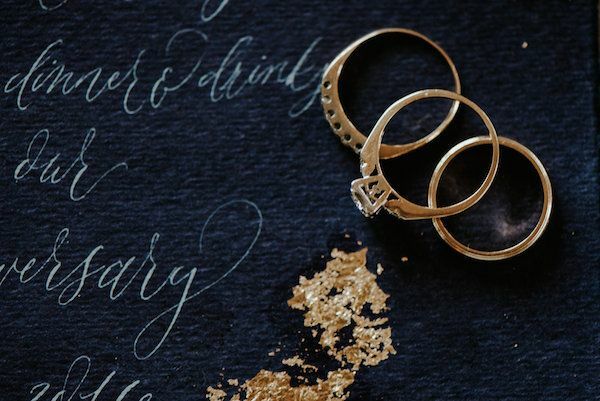 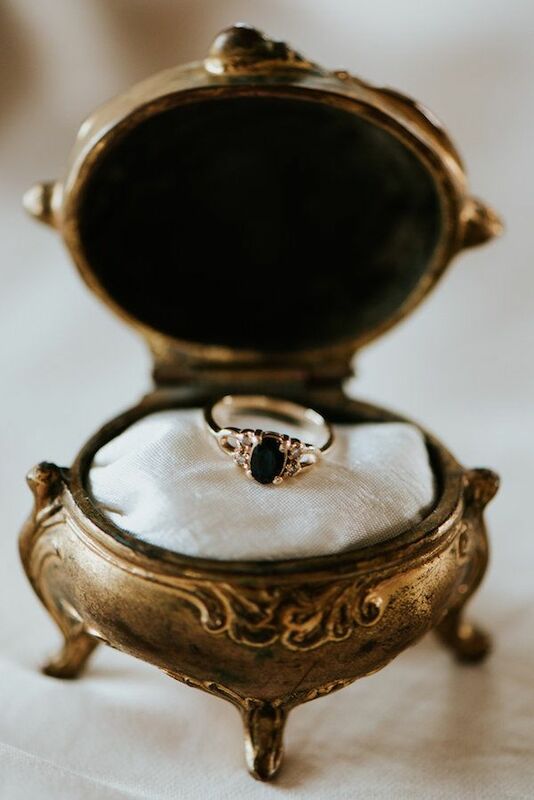 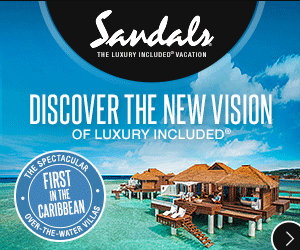 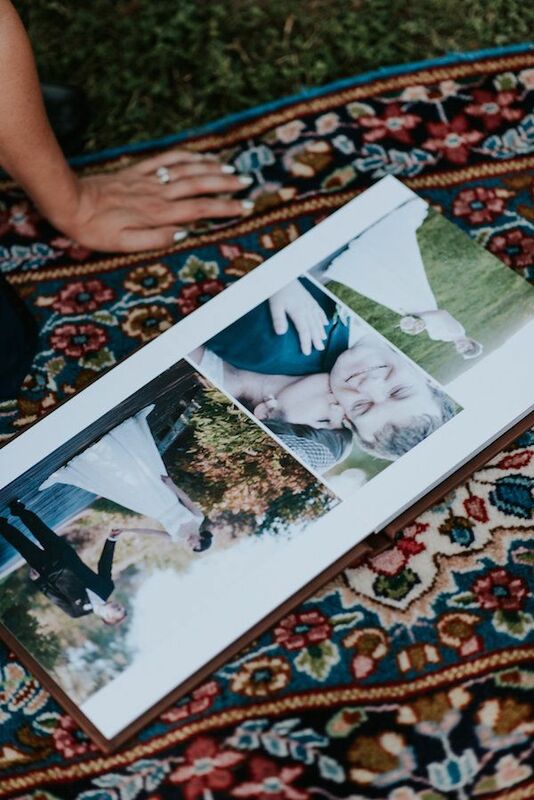 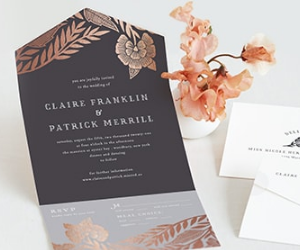 "We paired sapphire blue with copper and gold metals​ in honor of Ali’s jewelry. 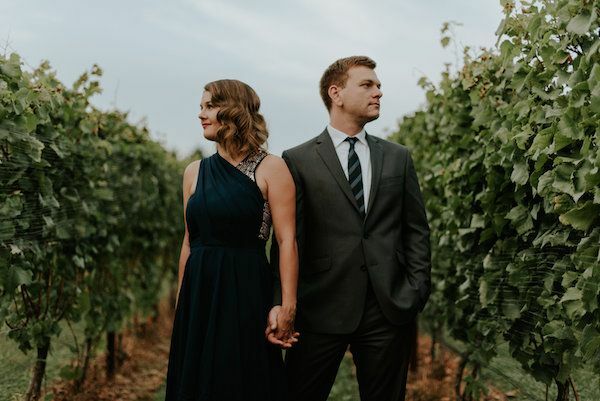 And we looked to nature for other hues, specifically the crimsons and deep greens which abound in a fall vineyard." 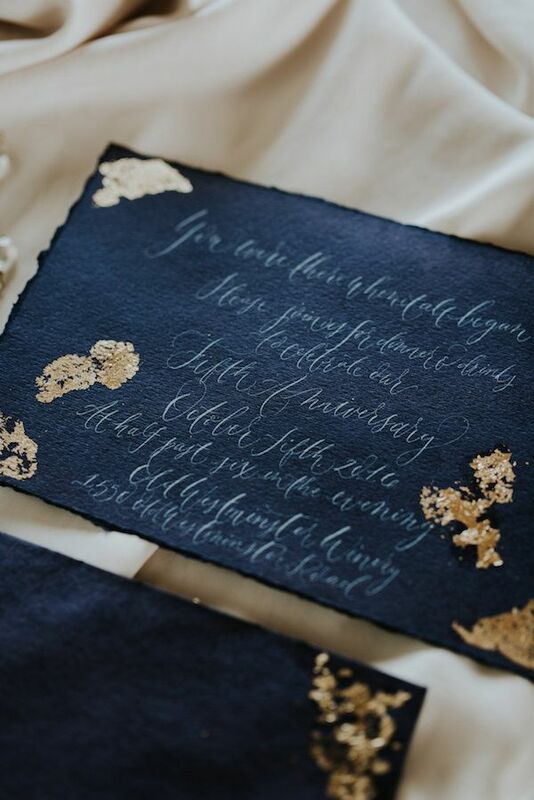 "To further keep the tone celebratory, rather than moody, we used a light background and sparse ​dark blue (like ​navy and indigo)​ elements." 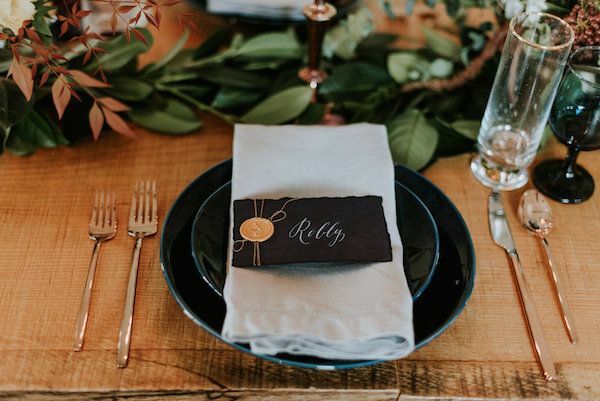 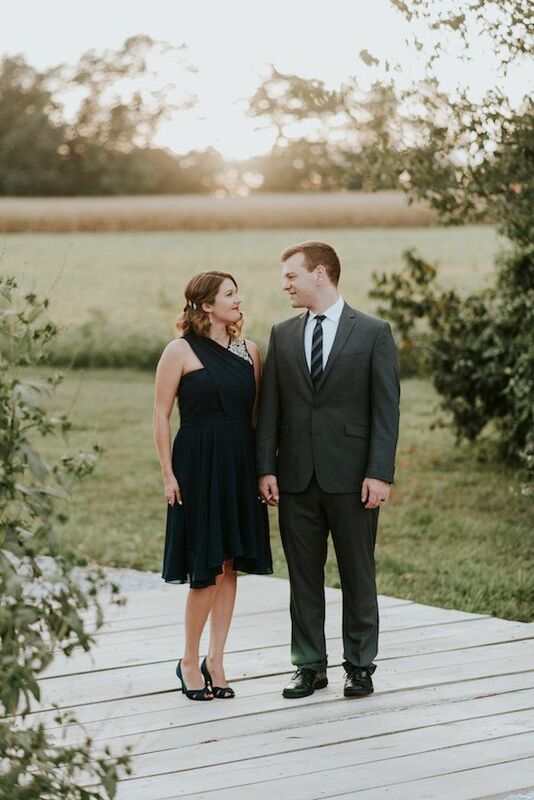 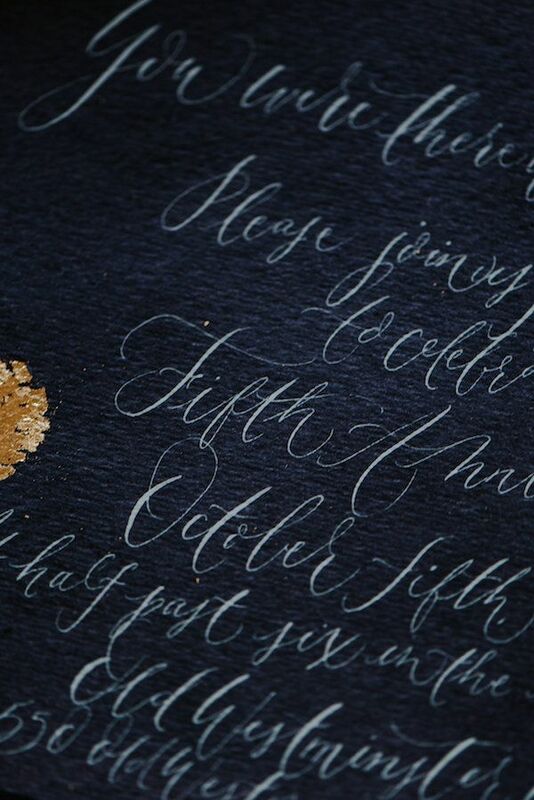 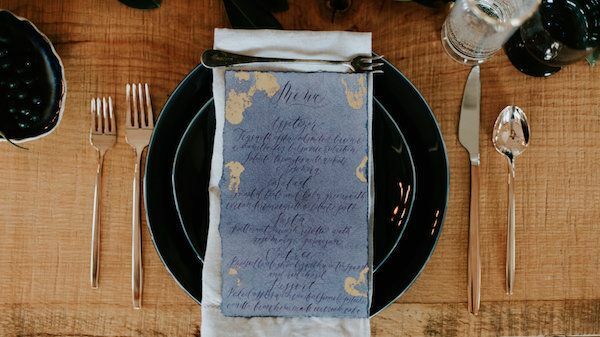 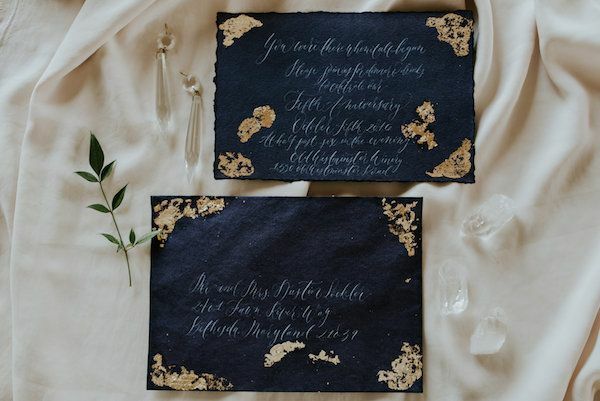 "Ali’s navy dress coordinated with the hand-dyed indigo invitations, menus and place cards by Every Little Letter." 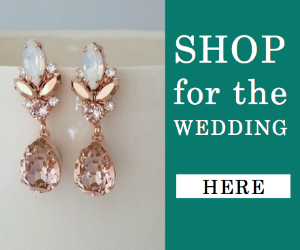 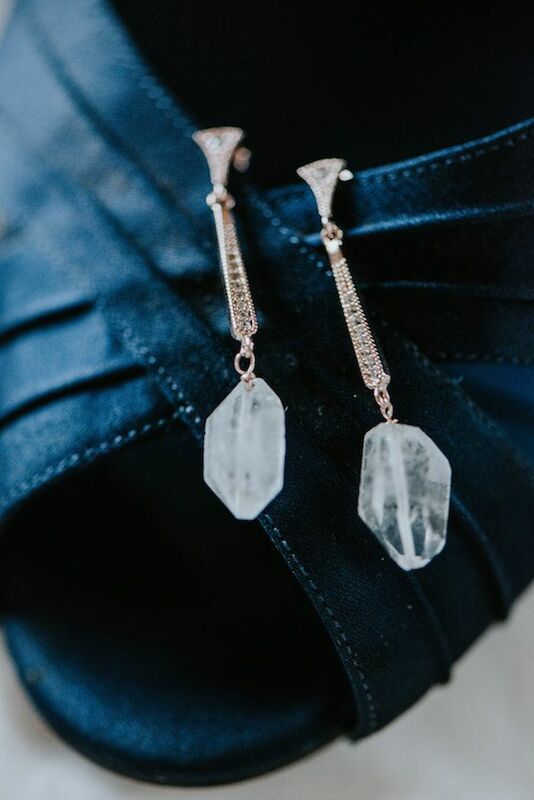 Ali designed a custom pair of rose gold and raw crystal earrings to be the perfect accent to her gold-sequined gown. 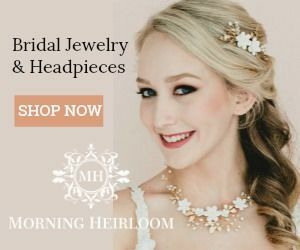 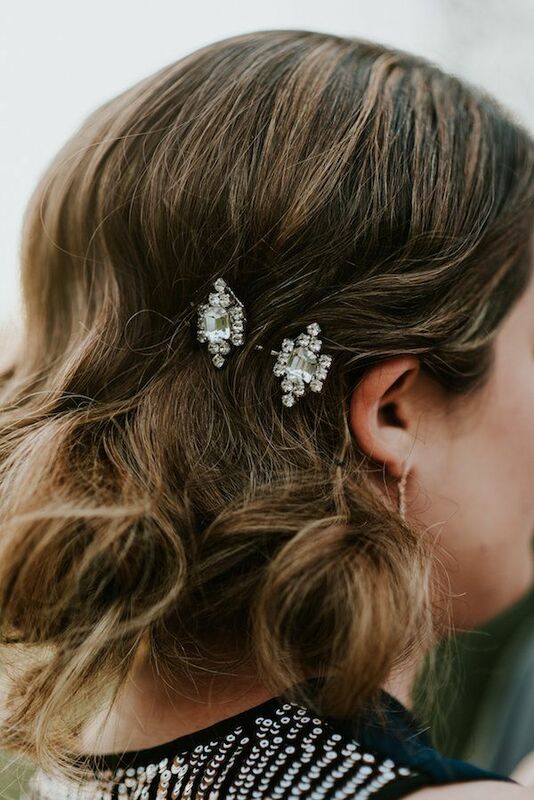 She also refashioned a pair of vintage clip-on earrings into rhinestone hairpins to accent her retro-inspired hairstyle. 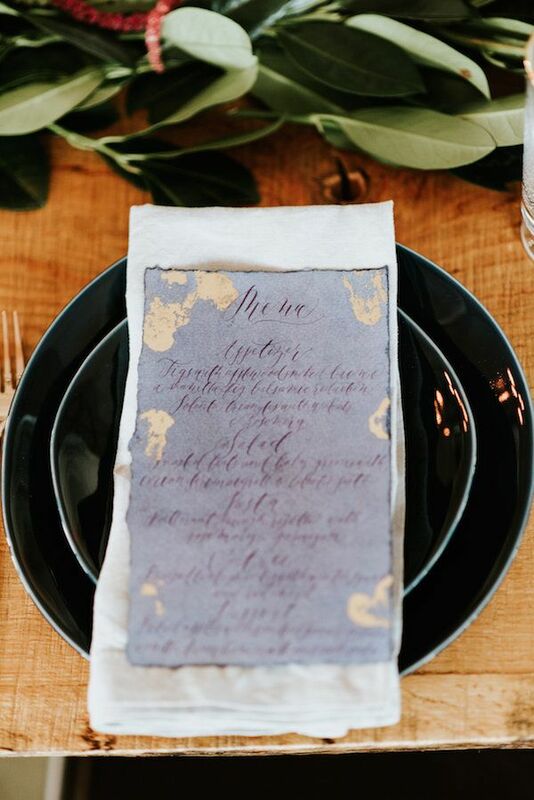 The indigo see on the invitations and other paper goods perfectly complemented the deep purple-blue of the concord grapes. 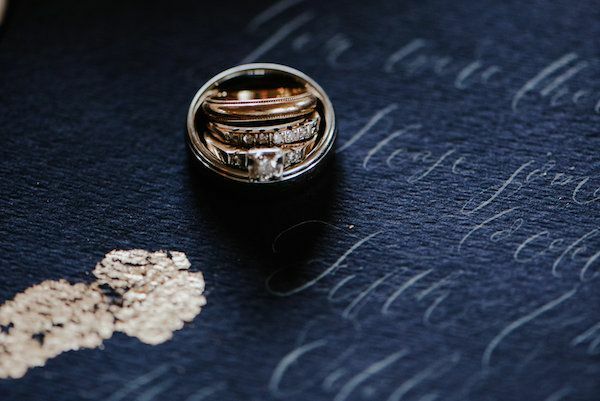 A gold wax seal with gold thread on the place cards expressed the Old World elegance of Ali’s style. 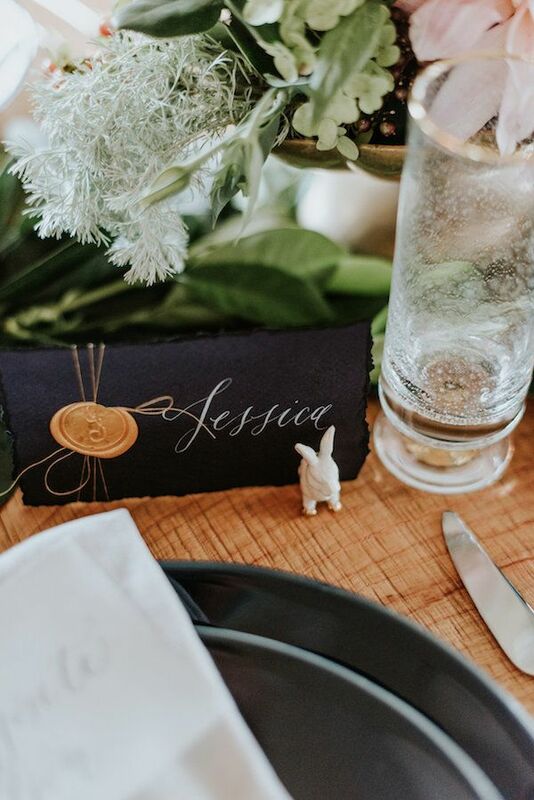 Porcelain and gold rabbit place card holders stood in for the couple's beloved pet rabbit, Bun, who could not attend the party. 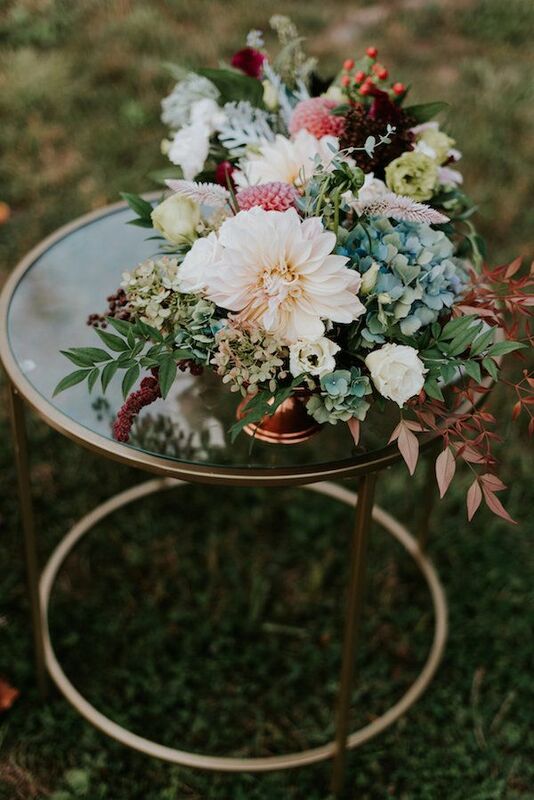 On the tables, a greenery garland featuring cafe au lait dahlias and burgundy agapanthus and the sapphire theme continued with lighter blue hydrangeas and the palest of silver blue in the dusty miller. 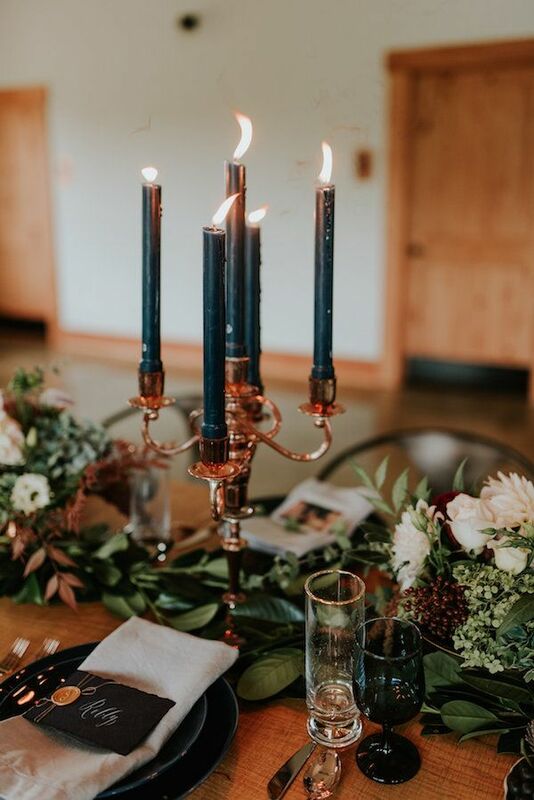 ​Cobalt wine glasses and a copper candelabra with ink-blue candles brought in more sapphire touches. 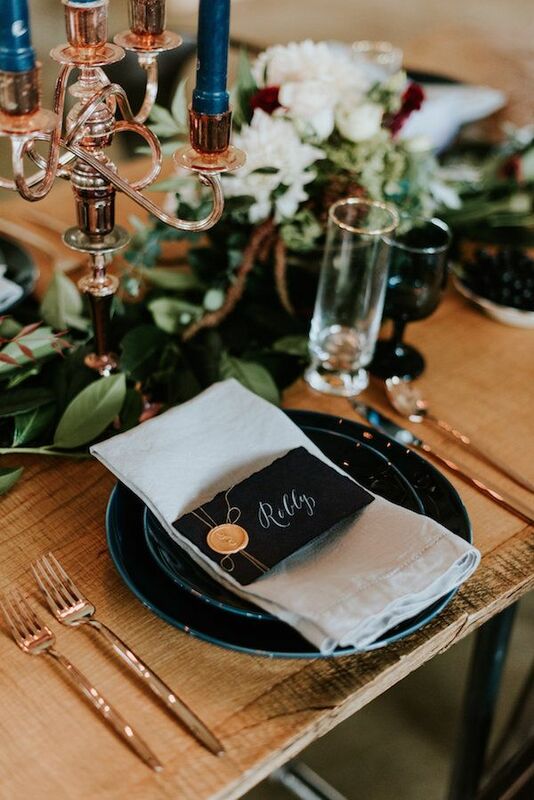 Crate and Barrel cobalt plates and copper flatware along with high ball glasses from Anthropologie created an intimate feel while remaining sophisticated. 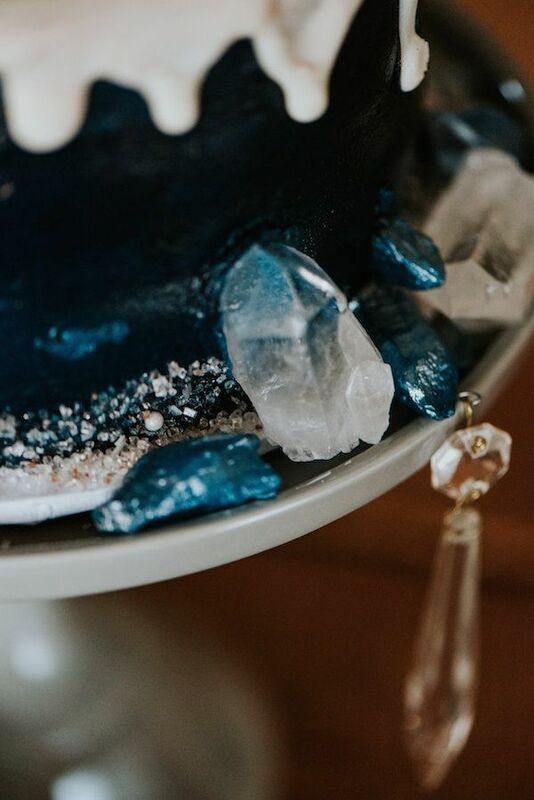 Deeper blues were also picked up in the gluten-free cake’s frosting and edible decor. 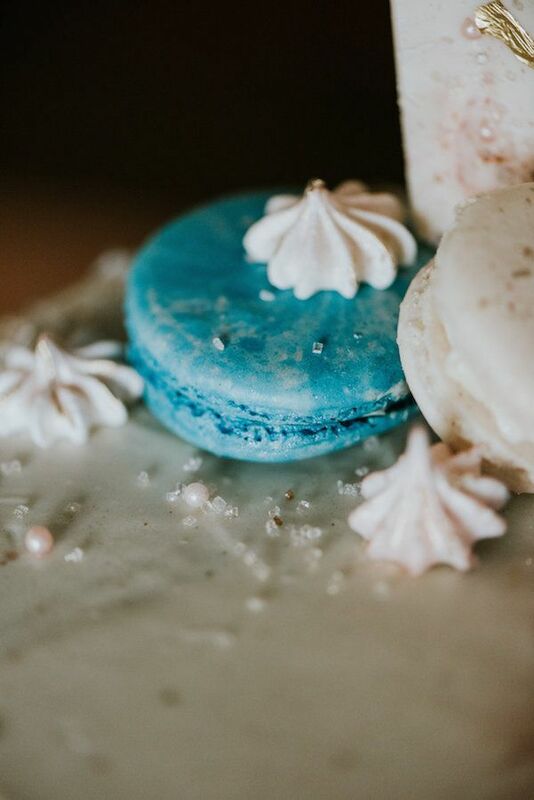 Sparkling sugar and marbled turquoise macarons caught the light like jewels, and blue rock candy crystals accented the edges. 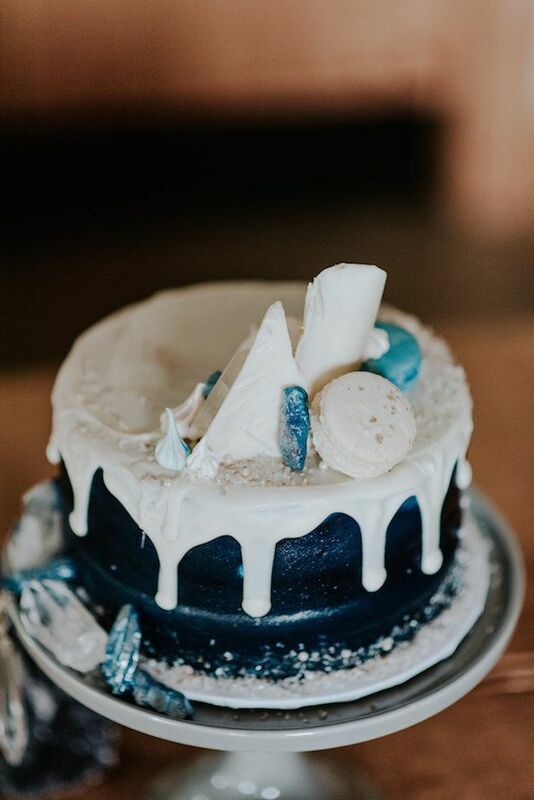 Loving this modern take on a wedding cake topped with macarons and fabulous drizzle from Sweets By E!. 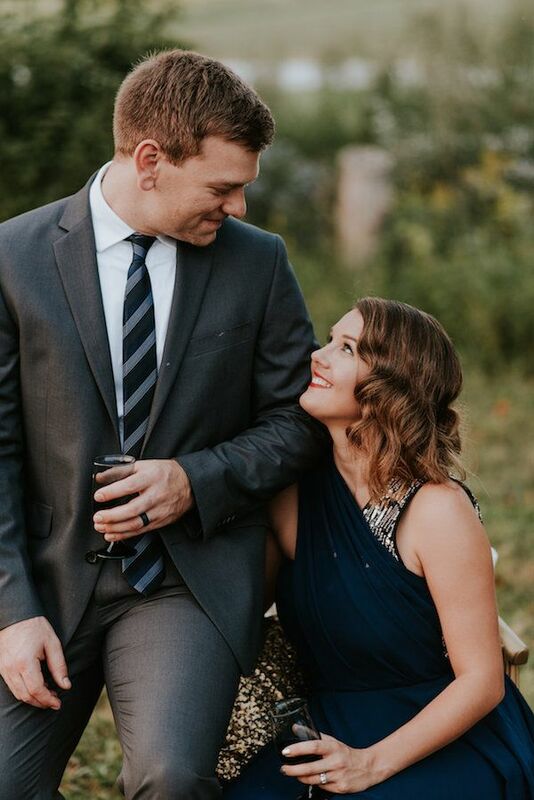 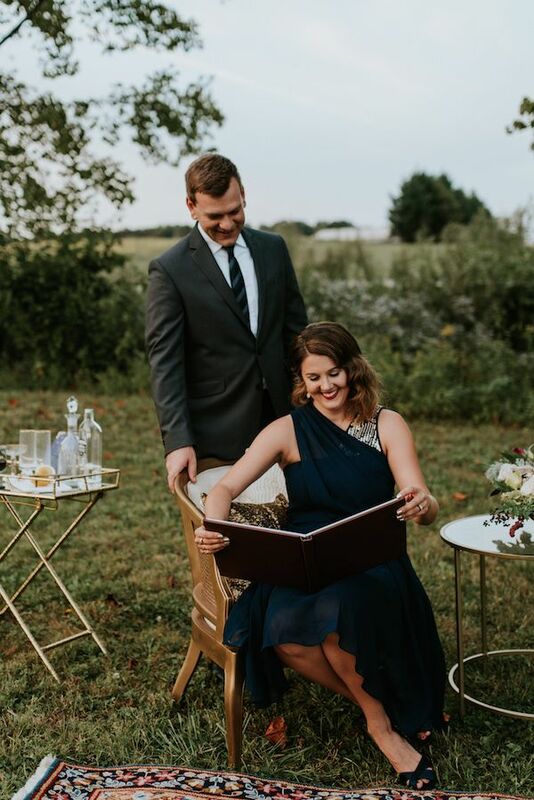 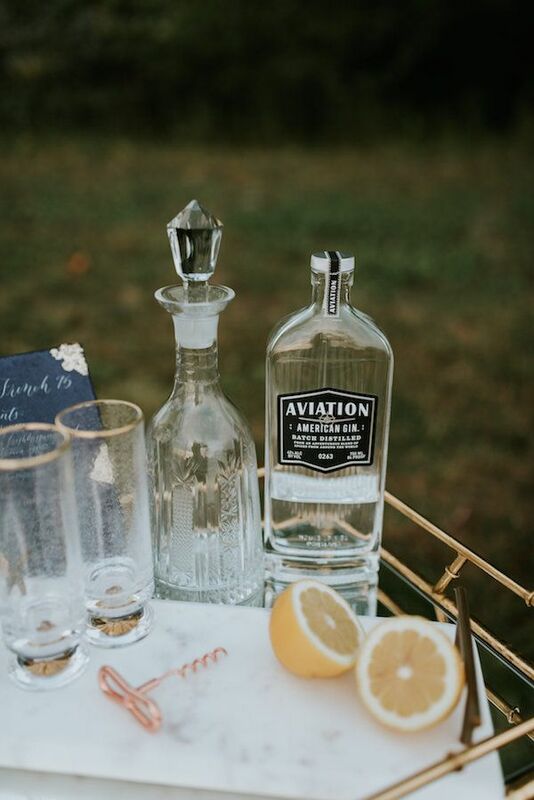 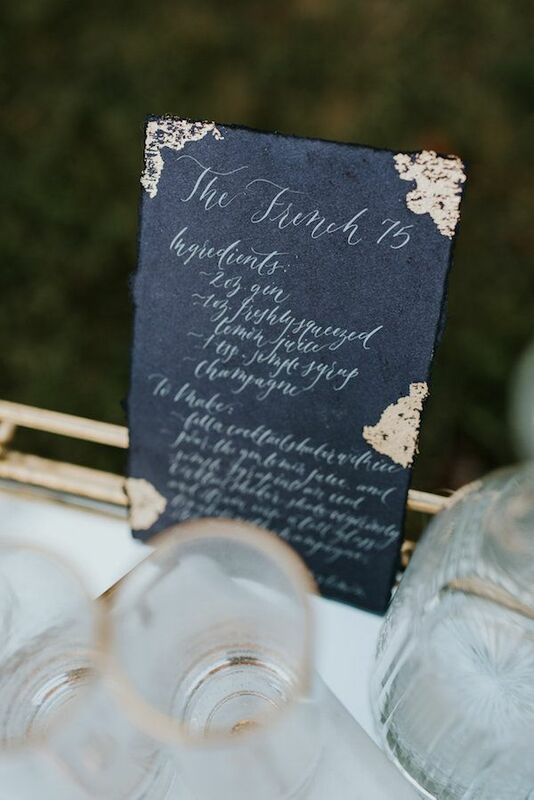 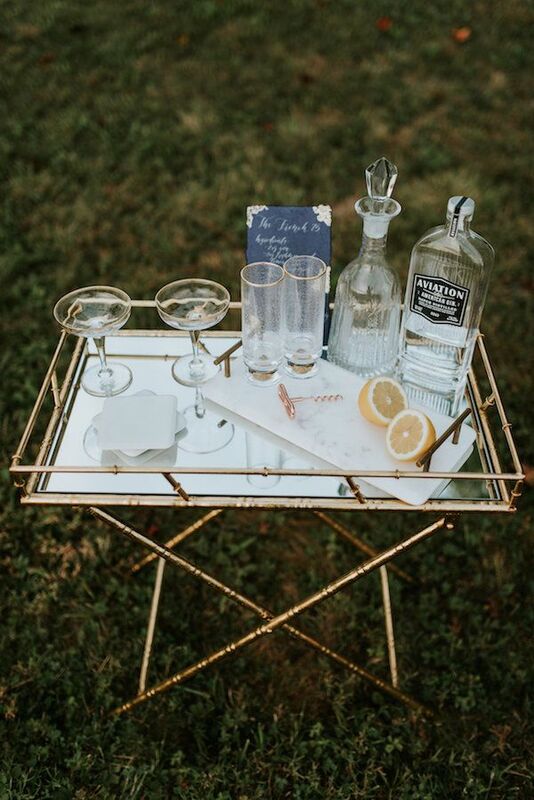 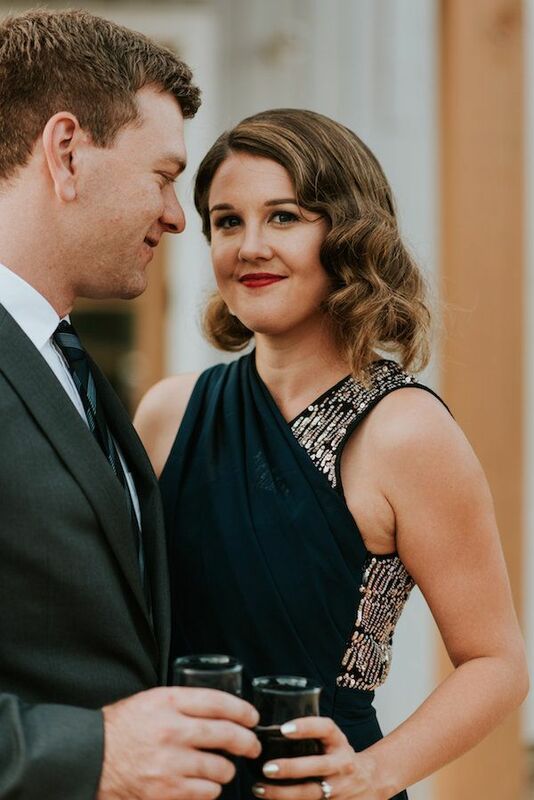 Guests were greeted with an Old World French 75 and after dinner they enjoyed the sunset and a starlit sapphire sky at a lounge area provided by Honeydew Vintage. 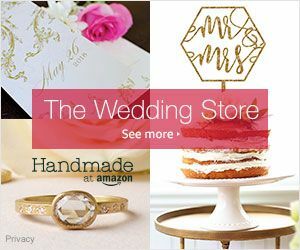 2 Comments " Sapphire Blue Anniversary Celebration "
If you have the loss your data online so you can need to connect here this latest version of the back up window 10 best for the web users go hurry and get restore backup windows 10 here the best feature for the restore you computer so access in setting and reset the system easily thanks.